Are you debating on upgrading to SAP BOBJ 4.2? 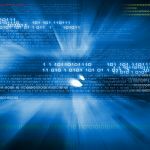 Part 1 of our BOBJ 4.2 series highlighted enhancements that resonated with BusinessObjects developers and end users. In this blog, we’ll cover what’s new for administrators. While we only cover a few topics in the blog, we strongly encourage you to watch this video for a full overview of what you can expect from upgrading to SAP BusinessObjects 4.2. Or if you are ready to assess your analytics journey with a deep dive from itelligence, sign up for our analytics workshop. Administrators often dread the time, resources and planning required to perform a successful upgrade. Not to mention there is often little pay off. Fortunately with SAP BOBJ 4.2, the upgrade time has been improved by 80%. In the past, BusinessObjects has required 3-5 hours for upgrade patches. This is no longer the case! In the example below, Splash Screen takes nearly 20 minutes to launch after starting the installation. 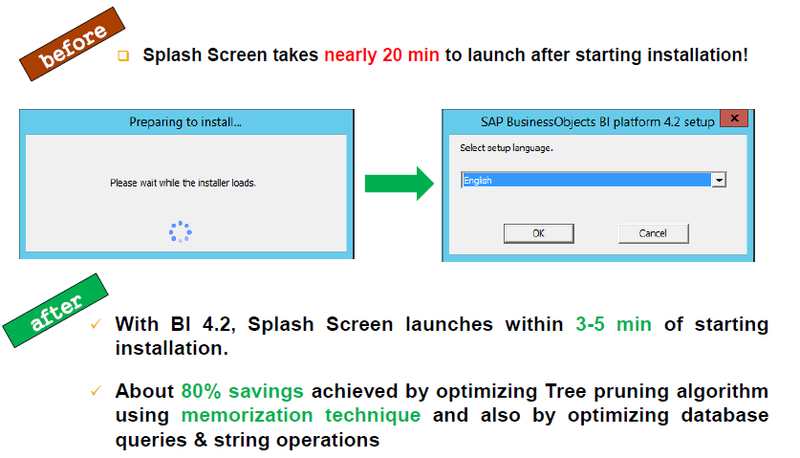 With BI 4.2, Splash Screen launches within 3-5 minutes. Many administrators have been faced with users that have accidentally deleted a report that they’ve worked tirelessly on, resulting in the administrator having to retrieve the report. 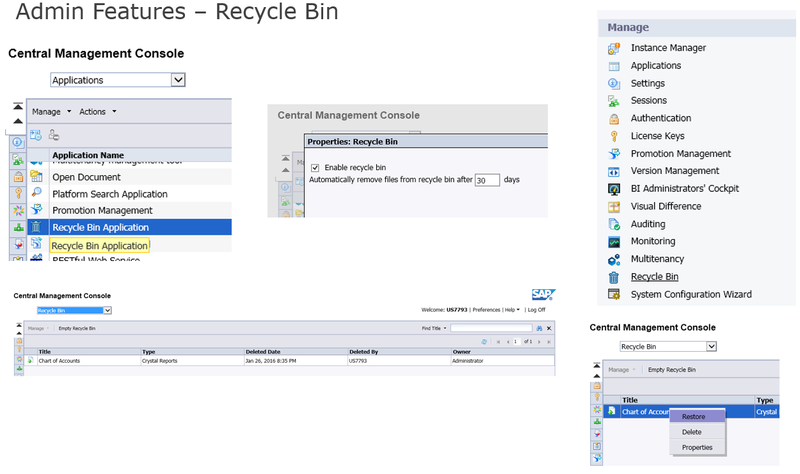 With Business Objects 4.2, administrators can now use the long-awaited Recycle Bin feature to restore their content. Another great innovation for Business Objects 4.2 are the new User Notifications. This allows administrators to easily broadcast information to a single user/group or all users. For example, if there is upcoming system maintenance. Administrators can specify the timeline for the notification to be visible and also send it as an email notification. Notifications will show up in the BI Launchpad and the “My Alerts” area as well. If you’ve been debating whether or not to upgrade your SAP BOBJ solution, now is the time. We’ve only highlighted some of the major enhancements for administrators from an extensive list of improvements delivered through BOBJ 4.2. Watch this video for a deeper dive into the better performance, simpler interface, and more intuitive functionality that can be adopted with 4.2 without disrupting your existing BI investment. Read SAP BOBJ 4.2: What’s New in Report Development for an in-depth look at even more enhancements. We can help you on your analytics journey. 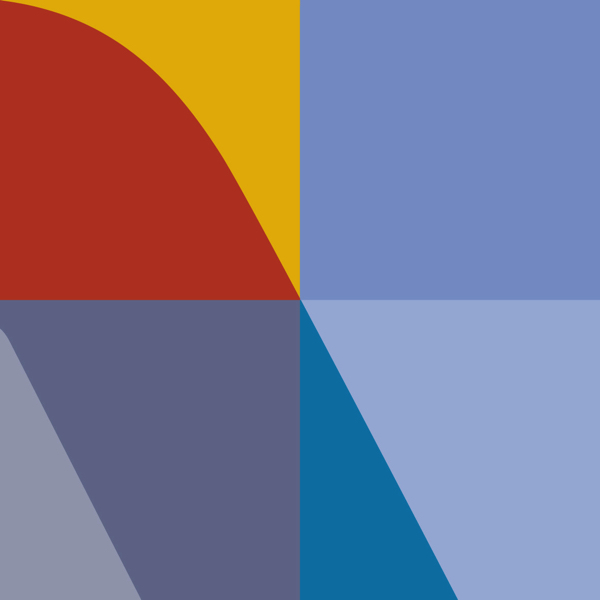 Sign up for an analytics workshop with itelligence for a roadmapping strategy session. Mark is a 20 year IT professional, specializing in SAP Business Intelligence solutions. 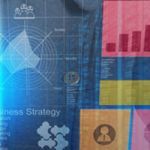 Mark has a proven track record in the implementation and administration of SAP BusinessObjects, including data analysis, report/dashboard development and design. He’s performed numerous implementations and upgrades of SAP BusinessObjects for itelligence customers. Mark led the Business Intelligence team for one of itelligence’s prominent manufacturing customers for the past four years, and built their SAP BusinessObjects 3.1 and 4.1 environments. He was responsible for migration of content, performing upgrades and implementing both SNC and STS for SAP SSO, as well as Analysis for Office and Lumira server for BI Platform. Mark has been with itelligence since 2010, and has been working with SAP BusinessObjects since 2006.